Privacy watchdogs are blasting the Federal Trade Commission's recent privacy report, which appears to oppose the proposition that companies should obtain consumers' opt-in consent before tracking their online activity in order to send them targeted ads. 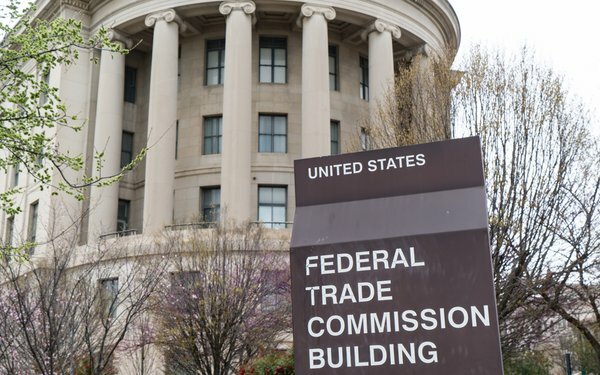 Earlier this month, the FTC said in a staff report submitted to the National Telecommunications and Information Administration that an opt-in regime for online tracking would likely lead to the loss of ad-funded content. The agency cited a 2013 study by the ad industry group Digital Advertising Alliance for that proposition -- even though that study focused on consumers' attitudes toward the internet, as opposed to whether online tracking fueled free content. This week, a coalition of civil rights groups and consumer advocates wrote to FTC Chairman Joseph Simons to express their “disappointment” with the staff report. “We would have hoped that the FTC would take a broader look at the evidence, rather than relying on a self-serving study by one stakeholder,” the Center for Digital Democracy, Consumer Federation of America, Electronic Frontier Foundation and Electronic Privacy Information Center and 11 other organizations wrote. But the advocates say these kinds of “benefits” should be offered on an opt-in basis.